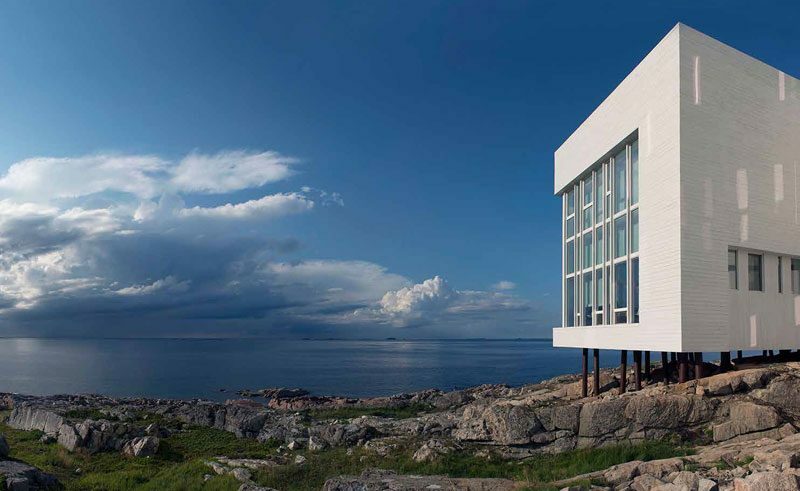 Nestled on the spectacularly beautiful Fogo Island, just off the Atlantic coast of Newfoundland and Labrador – Fogo Island Inn is an award-winning retreat with a host of world-class amenities. From a critically acclaimed restaurant to decadent leisure facilities and just 29 guest suites featuring floor-to-ceiling windows, enjoy elegant contemporary surrounds with unobstructed views over Iceberg Alley beyond and below. 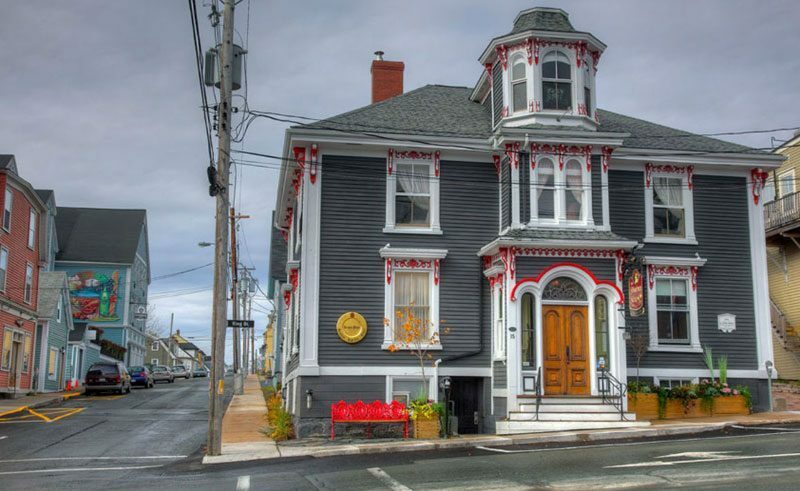 Set in the heart of Lunenberg’s UNESCO World Heritage-listed Old Town, the charming 19th-Century Mariner King Inn boasts a collection of traditional and contemporary rooms and suites across three historic buildings. Combining modern comforts with a quaint Victorian charm, this hotel is a short walk from the popular Lunenberg Harbour and The Fisheries Museum of the Atlantic. 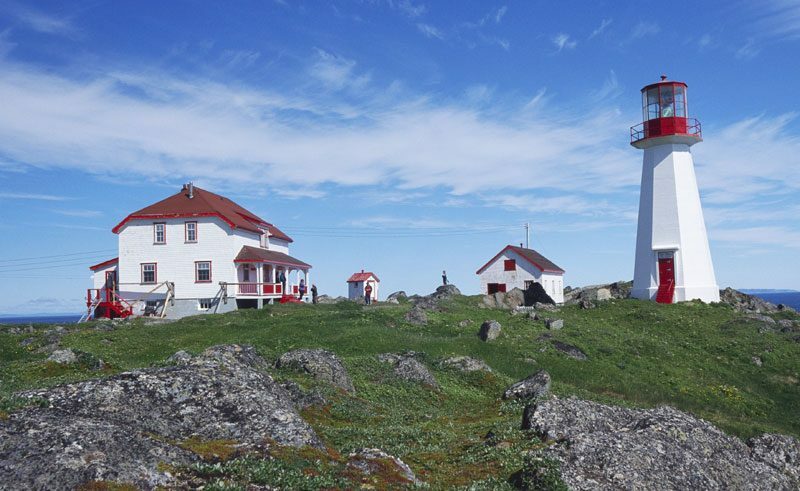 Once a light keeper’s home, this 1922 lighthouse has been lovingly transformed into a truly breathtaking inn on the remote Quirpon Island, located near to the northernmost tip of the island of Newfoundland. With 10 beautiful guest rooms in two houses at the base of this operating lighthouse, facilities include a whale watching station, helipad and sauna and the surrounds are simply spectacular, making the perfect base for exploration by foot. 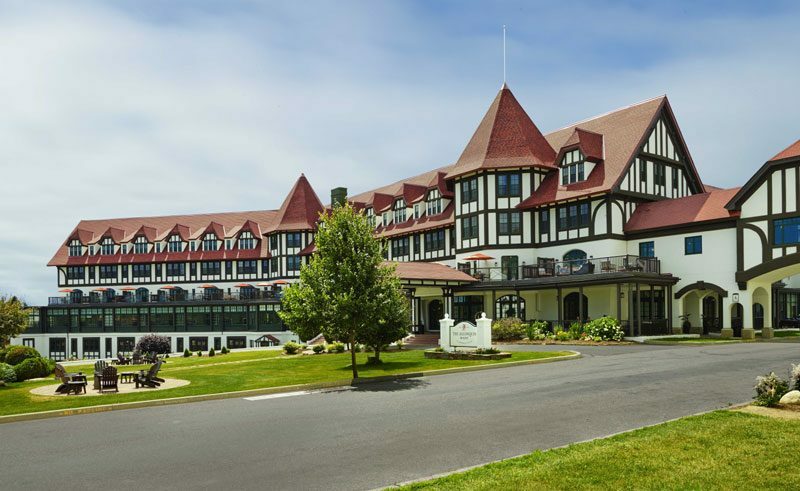 The historic Algonquin Resort overlooks the picturesque Passamaquoddy Bay from Saint Andrews. As one of Canada’s most luxurious and legendary resorts, generations of travellers have been visiting the Algonquin for more than a century. Built in 1889, much care has been taken to restore the iconic property including the restoration of the castle-like facade to its original splendour. 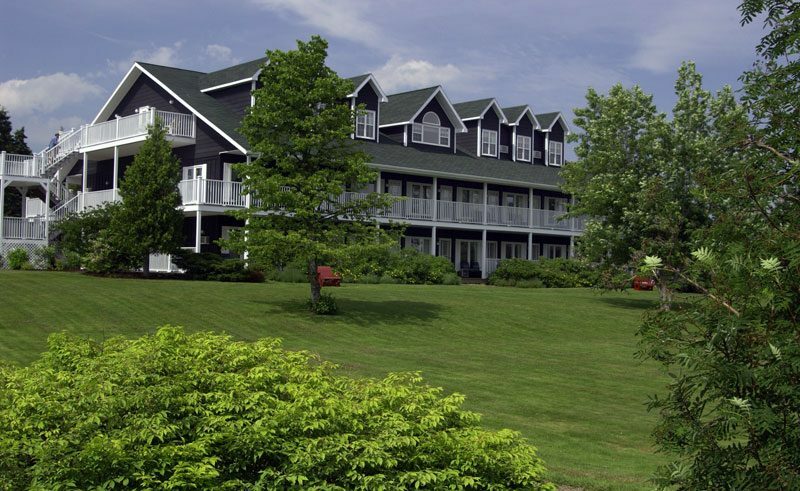 Built in 1850 and set over 11 acres of verdant landscape on the peaceful shores of Cape Breton’s Bras d’Or Lakes, Inverary Resort is a fantastic base for the renowned Cabot Trail. There’s a private beach and marina, offering a variety of non-motorised watersports and for the ultimate indulgence, a day spa, sauna and indoor pool await. 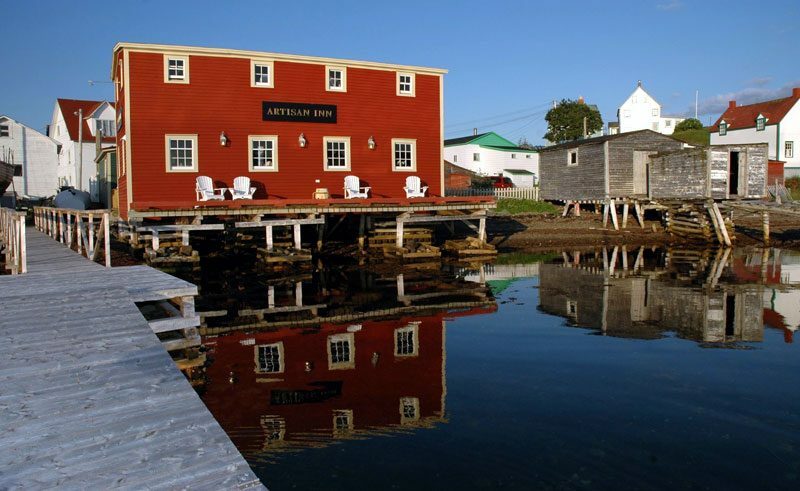 A unique experience for those exploring the Discovery Trail on the Bonavista Peninsula, this hotel comprises of a selection of historic shorefront buildings that centre around The Twine Loft – the heart of this establishment and home to the reception area, lounge and restaurant. From here, explore local natural attractions such as the Skerwink Trail, Terra Nova National Park and perhaps book a whale watching or iceberg viewing cruise. 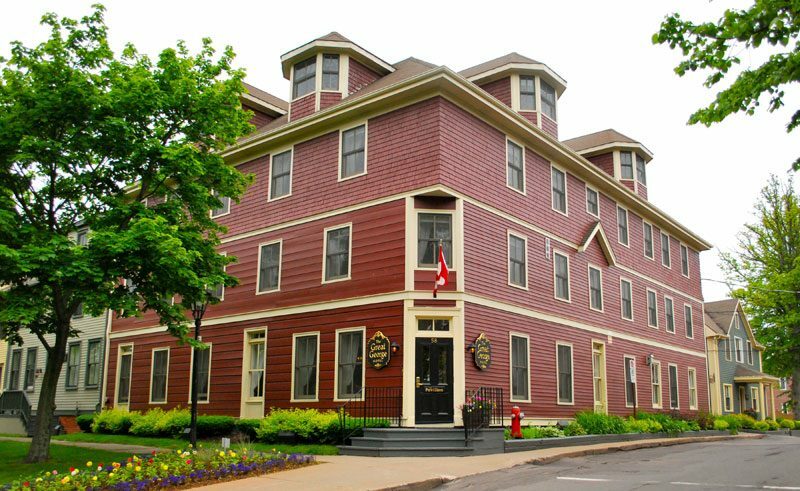 This historic boutique hotel sits on a tree-lined street in Charlottetown, on the south shore of Prince Edward Island. The hotel is formed of 17 heritage buildings comprising beautifully appointed guest rooms and suites as well as award-winning dining options across six establishments. It offers the ideal base from which to explore the island’s pristine beaches, rolling farmland and literary heritage. 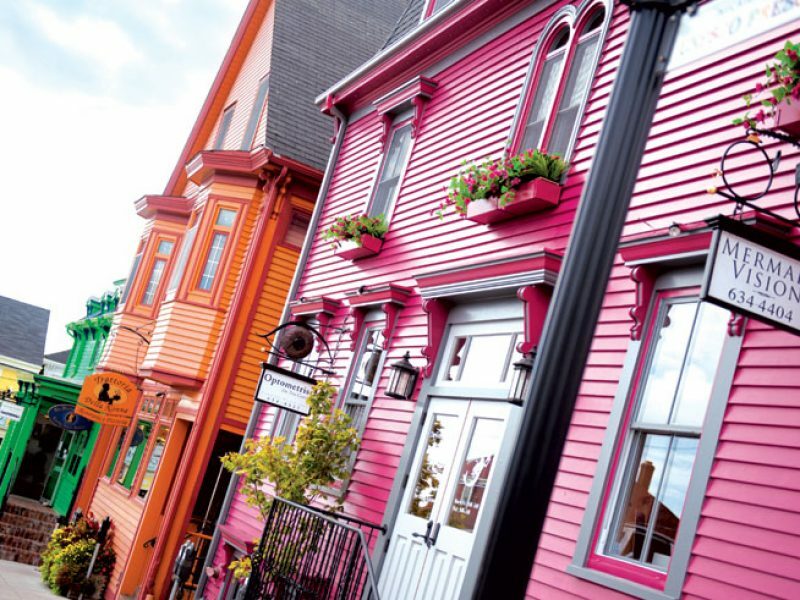 For help with planning your very own Atlantic Canada adventure, enquire online or speak to one of our accredited Travel Specialists today.